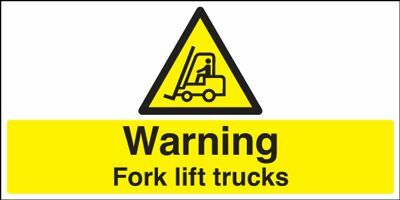 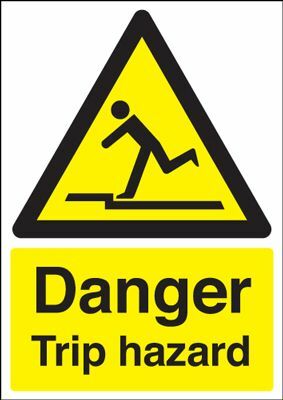 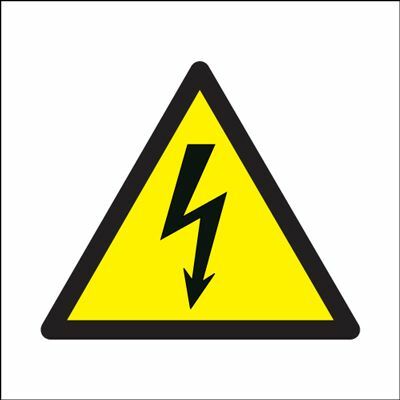 Danger Trip Hazard Safety Sign - Portrait Call or email for prices. 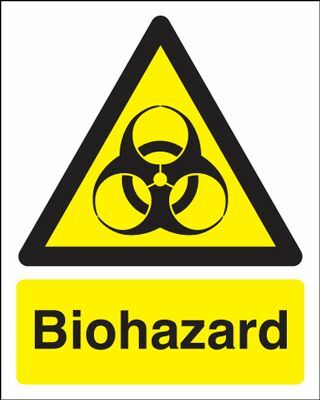 Biohazard Hazard Safety Sign - Portrait Call or email for prices. 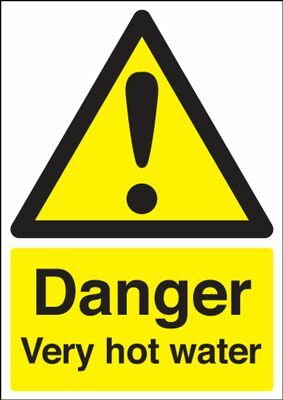 Danger Very Hot Water Safety Sign - Portrait Call or email for prices. 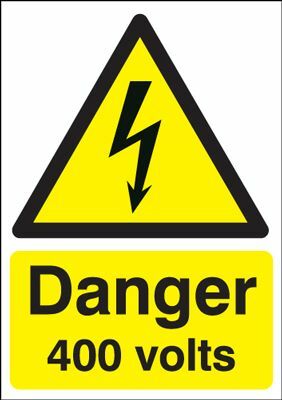 Welsh / English Fire Action Multilingual Safety Sign Call or email for prices. 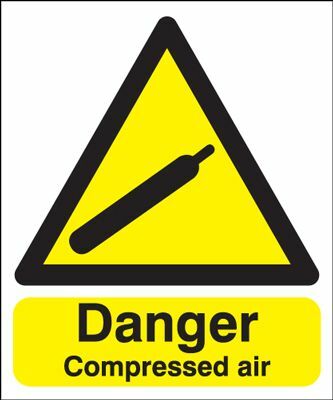 Danger Compressed Air Safety Sign Call or email for prices.